It’s Barb from the Calmare Clinic in New Jersey. 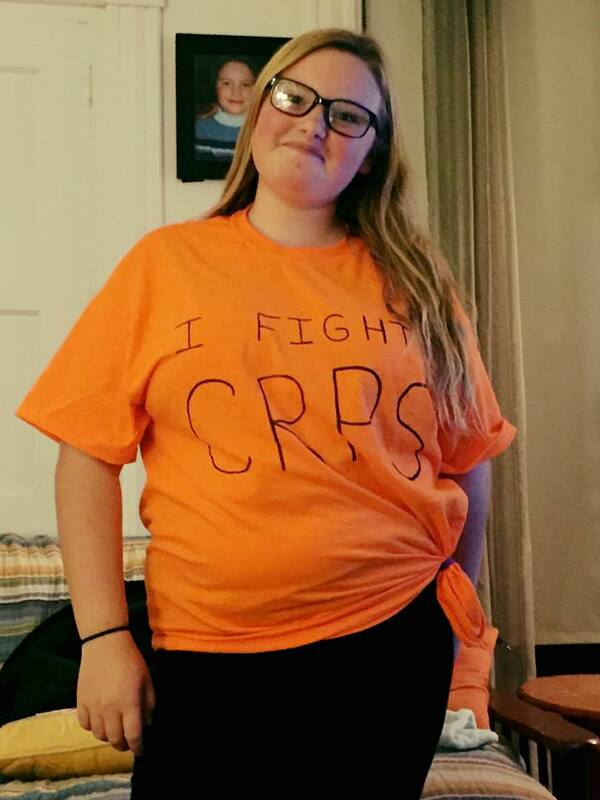 Everything is coming up orange as we commemorate CRPS Awareness Month. It’s amazing to see how this effort has literally gone worldwide. We’ll be sending pictures soon about how we are honoring this effort in our offices. Needless to say, it’s wonderful messages like these that inspire us even more to help people living with chronic pain every day. This is a battle we are going to win, one by one.